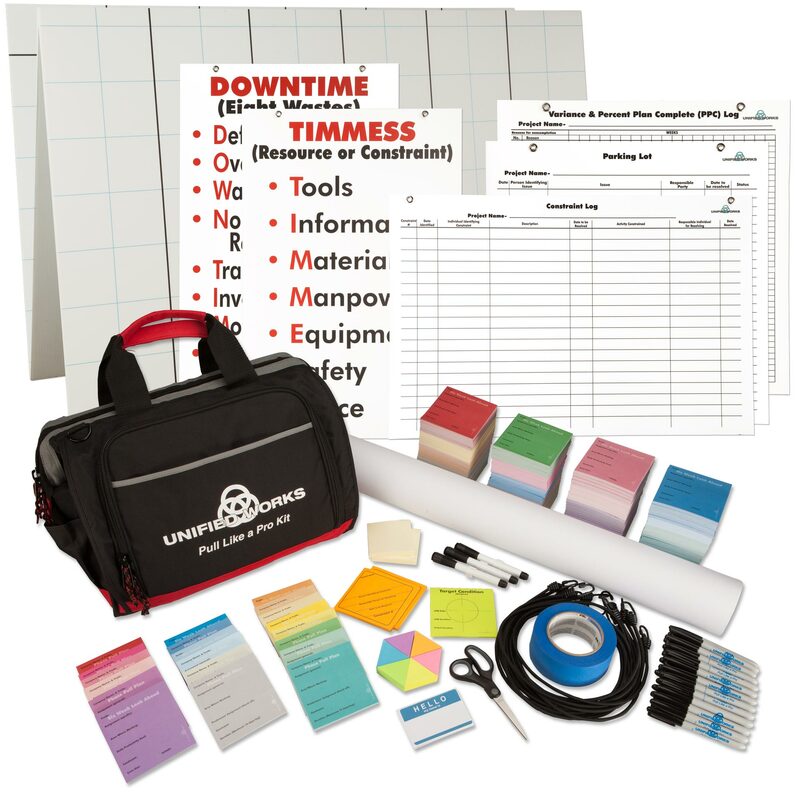 Unified Works, Inc. provides lean coaching and instructional materials for the construction industry. Founder, Rich Seiler, has studied, taught, and practiced lean construction principles since 2004, both as an adjunct instructor at Northwestern University and for several large-scale national construction companies such as WE O’Neil, Leopardo, and Pepper Construction, to name a few. Rich first approached Clicks Web Design in need of a website but found many, if not all, of his marketing needs could be handled by Clicks Web Design. Rich was looking for a technical team that could help him develop a video training library to explain his Last Planner System and show clients how it works. In addition, Clicks Web Design also provided product photography for all the components of the Last Planner System for sale on his website. Clicks Web Design created this training video to illustrate the parts of the Last Planner System in action. We planned, scripted, and filmed all on-site construction work, planning meetings, and participant interviews with a 2-man film crew to capture the footage needed for a cohesive narrative about Unified Works consulting practices. 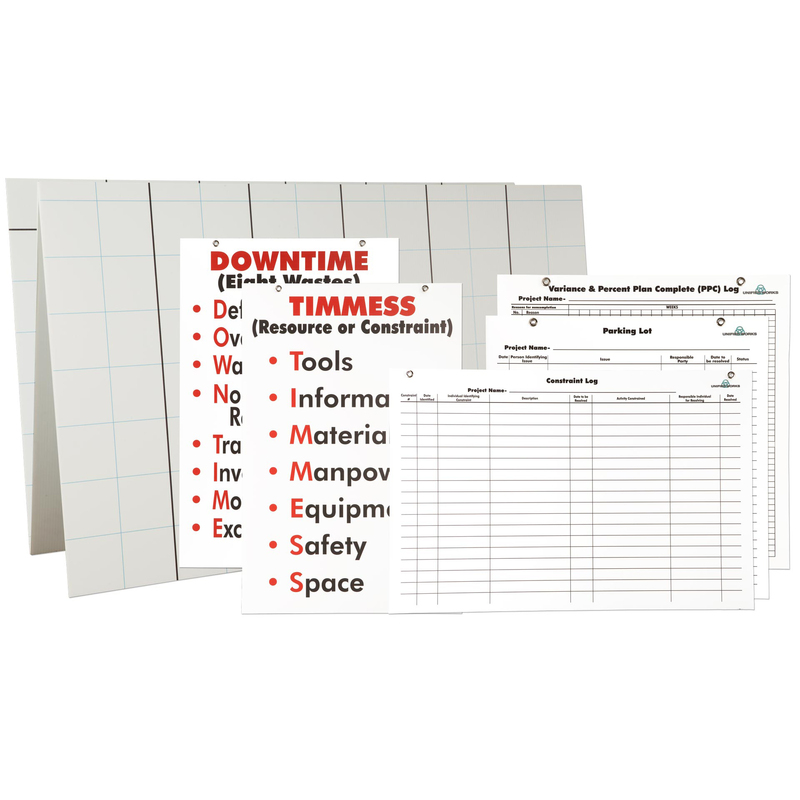 This promotional piece helps prospective clients understand the value of using lean construction principles on their construction teams. Clicks Web Design created this training video on Gemba Walks to highlight the importance of performing these walks as an integral part of the Lean Construction process. 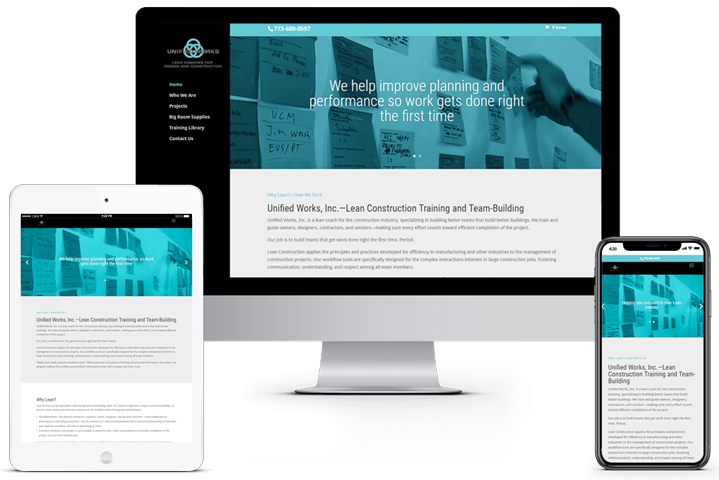 Used for training workshops offered at the 2017 LCI Congress in Chicago, Clicks Web Design walked several of the client’s construction sites in order to capture the needed footage to illustrate what trainees are looking for when applying lean principles. We worked the footage into a cohesive narrative and applied animated graphics where needed to make the video more engaging. Clicks Web Design provided all the photo assets Unified Works needed to sell their Pro Pull Kits online. 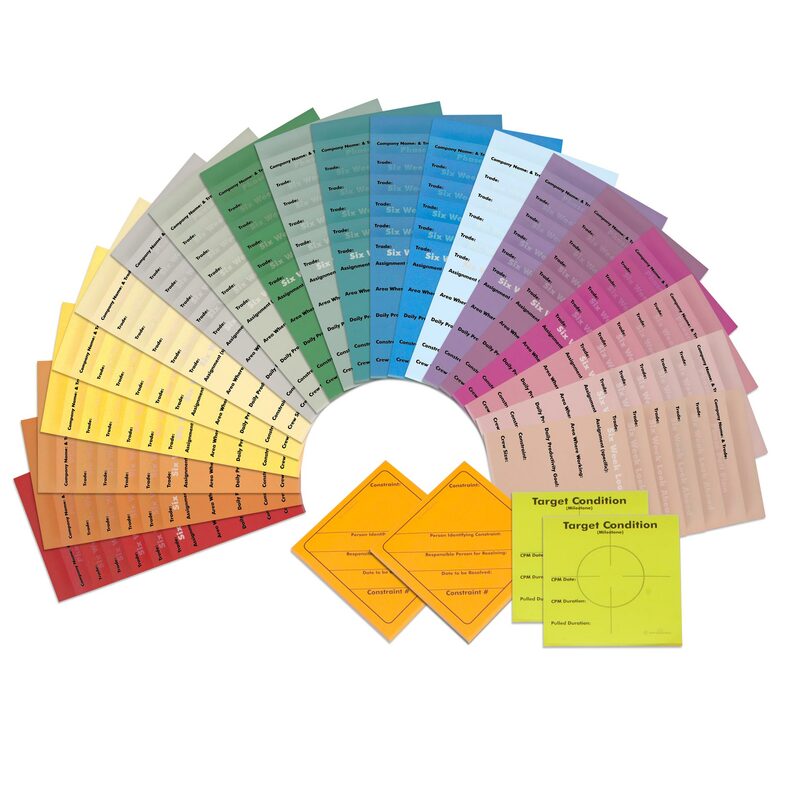 From the full Pull Planning Kit to the individual parts of each kit, we arranged the items so that buyers can clearly see what’s included with each item for sale.